Founded in 1936, BALPPA is the non-profit-making Trade Association representing the interests of owners, managers, suppliers and developers in the UK’s commercial leisure parks, piers, zoos, family entertainment centres (indoor play and soft play centres) and static visitor attractions sector. 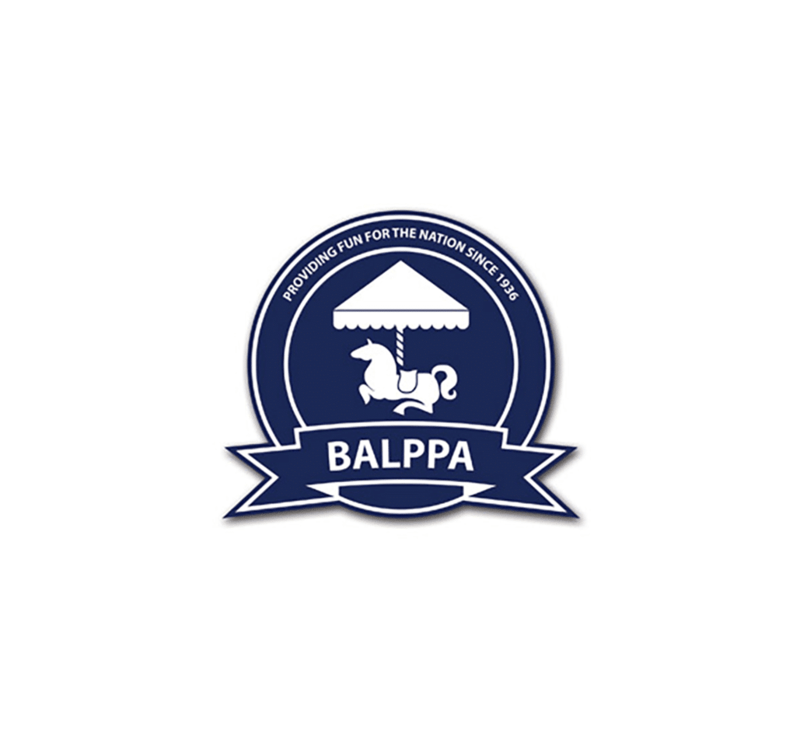 The annual BALPPA excellence awards celebrate excellence within the leisure industry for FEC and Indoor Play operators, providing an opportunity for BALPPA Members and non-Members to nominate others or self-nominate their business across several categories of awards. There are many award categories and Tracey Bancroft, FEC Consultant - BALPPA, was keen to ensure a fair and unbiased judgement of all nominees to ensure the awards were credible and fair. Tracey engaged Mel Evans, insight6 Customer Experience Director for South Wales, to ensure consistency across all nominees. Mel helped BALPPA with the customer service element of their annual awards by developing a bespoke benchmarking report for their final shortlist of members. These reports measured staff engagement levels, standards or service, retail standards and food and beverage areas within each venue. Creating a bespoke report meant that BALPPA were able to identify the exact information that they required to make a judgment on which business was most deserving of an award in the customer experience category, allowing them to make the fairest decision. All finalists were independently visited by an insight6 CX researcher, who used the benchmarking reports for submission to BALPPA. This information was used in conjunction with other elements to provide accurate criteria for the Awards. 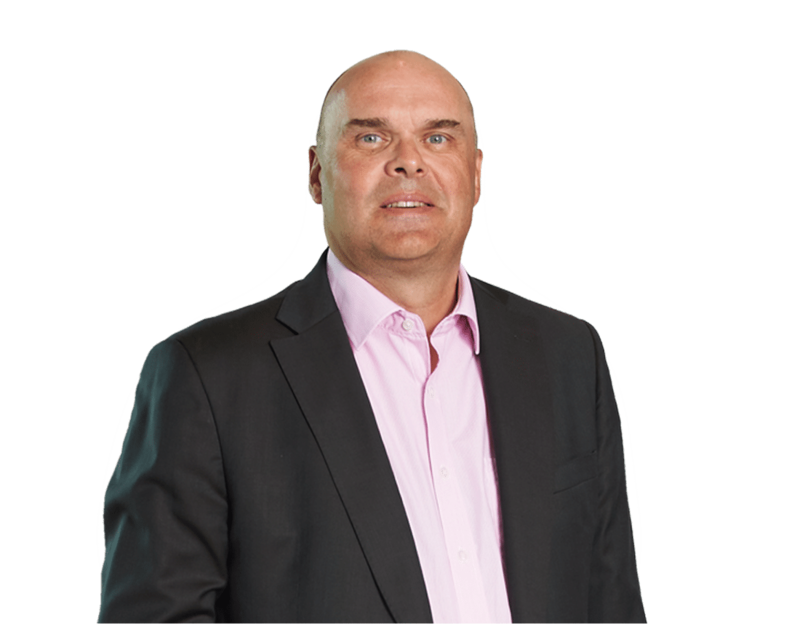 The CX Research Team are all individually trained and briefed specifically for the job at hand meaning BALPPA received the very best support and information that they could get their hands on. The team were consistent in following the brief and visiting each finalist independently and without bias to ensure that the awards could be judged as fairly and accurately as possible. "We worked with insight6 to support us on benchmarking our members for our annual awards process and, from initial contact, it has been a joy to work with Mel. She quickly grasped the ethos behind the BALPPA excellence awards and was able to make suggestions for the relevant approach, in order to maximise the process and ensure our members were measured with consistency across all finalists. The reports created are professional and are a valid measure, offering an unbiased and fair benchmark of customer service levels. They are in a format that is well presented and allows us to analyse the results quickly and easily. After the final judging, insight6 also provided follow-up with our members as required, to discuss their findings and support our members to develop their team focus and the customer engagement element of their business. We look forward to continuing working with Mel and her team during 2018 and beyond."